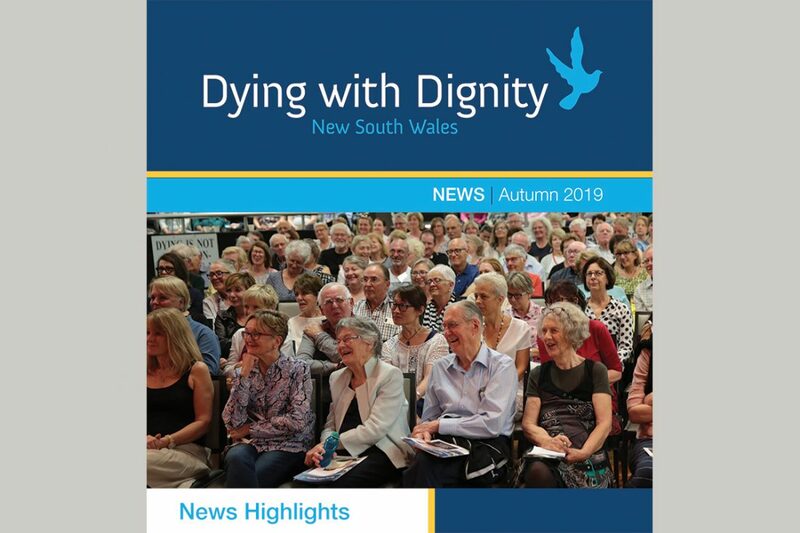 Our Autumn 2019 Newsletter aims to bring everyone up-to-date with the latest developments from across Australia and around the world. 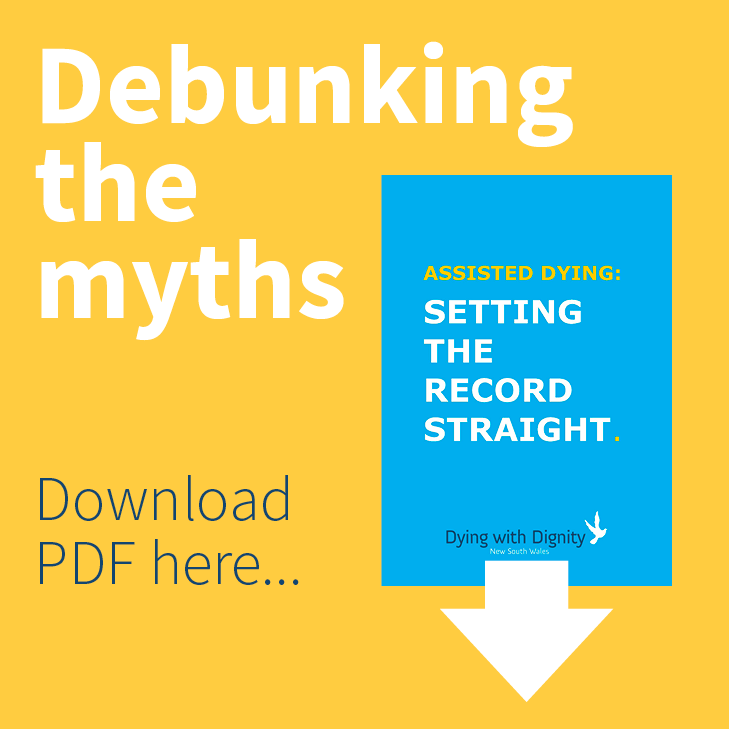 The NSW Election on Saturday 23 March is a chance to send a message to MPs about the overwhelming support in the community for voluntary assisted dying laws. How can they ignore the wishes of the 85% of the community? We believe the best way to send this message is to give your first vote to theVoluntary Euthanasia Party in the Upper House. You can then give your preferences to the other parties of your choice. Our Vice President, Shayne Higson is the lead candidate on the VEP’s upper house ticket. More details here.